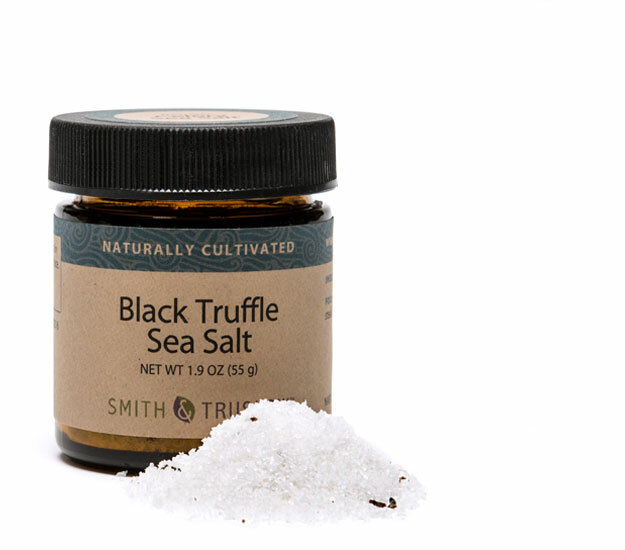 Black Truffle Sea Salt… Earthy… Musky… Addictive! We really haven’t found anything that doesn’t improve with just a little. Be warned though, a little goes a long way – the truffle is powerful!